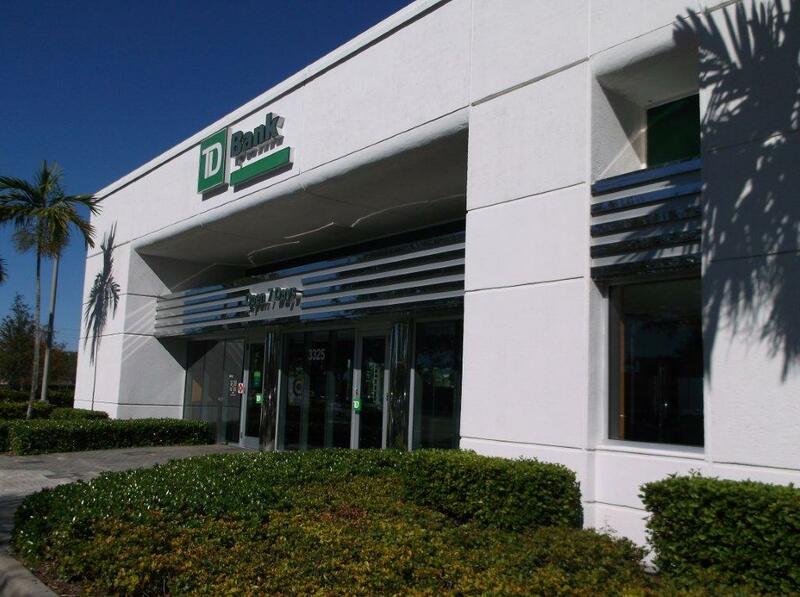 A combination of strict attention to detail, effective pricing and a deadline orientated work ethic resulted in TD Bank N.A retaining ICS Builders, Inc as General Contractors for 10 of their approximately 40 branch refresh projects in 2012. These renovation and alternation projects were located at various locations along the Eastern Seaboard between Vermont and Florida and in all cases included an aggressive 8 week schedule tailored to suit the program requirements. ICS Personal took great care in their planning and execution in order to ensure that these branches could continue to operate during business hours. The ICS Builders, Inc team facilitated submittals, coordinated all trades and ensured that all work conducted adhered to the TD Bank design standards and quality requirement. The ICS Builders, Inc team coordinated all trades and ensured that all work conducted adhered to the TD Bank design template.